Apart from three weeks and ten days of my life (three weeks in China and ten days across the ditch in Australia) I've lived all of my life in the country I call home, New Zealand. New Zealand isn't a very big country at all. We boast of a relatively small population of 4.47 million. It's a beautiful country. The sort of place that has scenery photographers win prizes for photographing. Scenery that never gets old no matter how many times you see it. 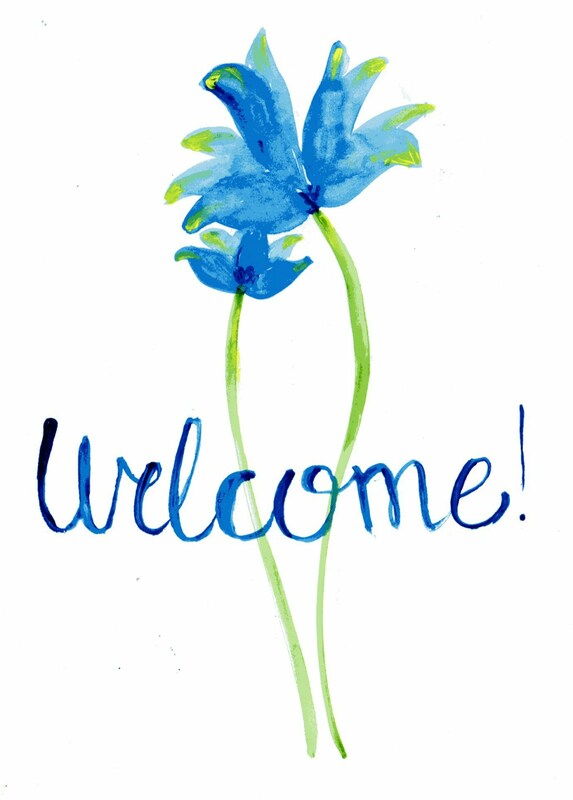 Inhabitants that are really friendly and laid back and easygoing (barefeet in the supermarket, anyone?!). Native birds that can sing really beautifully (and eat the rubber off your car while it's parked in a ski field carpark- I'm looking at you, kea!). A tourist destination. A lot of people in other parts of the world don't know much about New Zealand. Fair enough. I mean, we're only a tiny little collection of islands at the bottom of the planet! But I think you should know some things about New Zealand. Yes we're tiny but we've done some awesome things!! In my opinion anyway. :P Allow me to educate you on my homeland. Sir Peter Jackson (maker of the Lord of the Rings movies) is from our country. Sir Ernest Rutherford (the first guy to split the atom) hailed from New Zealand. We've produced lots of famous rugby players. Dan Carter, Richie McCaw, Jonah Lomu and Sonny Bill Williams to name a couple. The pop singer Lorde is from New Zealand. Sir Edmund Hillary (famously scaled Mt Everest) is from New Zealand. Jean Batten, who flew from England to New Zealand in 1936 and broke a bunch of long distance flying records was from here. New Zealand invented the pavlova. I could go on and on.. but you probably don't want to read any more of those, do you? Okay, cool. Well, let's continue. I'm going to teach you about basic New Zealand geography. In the above map (click on it to zoom in if it's not big enough) the highlighted region is Wellington. Wellington is our capital. It's where the government has Parliament meetings (in a special building called the Beehive). The blue circle marks the city of Auckland. That's the largest city in our country with 1.377 million inhabitants. That's a large percentage of the population of our entire country. 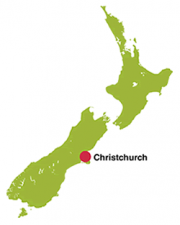 The red circle marks Christchurch. It's the biggest city in the South Island and also happens to be my home town. Here's another map that shows it a bit better. Alright, now you know a bit about the locations of our three biggest cities, it's time for something else. People who live in New Zealand are known as Kiwis. This is because our national animal is the Kiwi bird. This is the Kiwi. 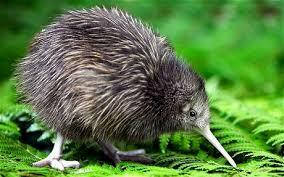 Kiwis are nocturnal (they only come out at night) and have a long beak. They are flightless birds (fun fact - our Air Force symbol is the Kiwi - a flightless bird! How ironic is that?!) and are quite small. If you want to find out more about them go here. It's important not to confuse Kiwi people with Kiwi birds or Kiwifruit. 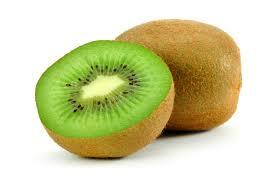 This is kiwifruit, just in case you didn't know. This lovely gentleman who I discovered on YouTube is going to teach you about some of the phrases we use. Now bear in mind that a lot of these are more commonly found up North (Auckland etc) - us South Islanders tend to speak a bit more Englishly. I think this is because most of the Maori (indigenous people) were from up North and their accents are more of the stereotypical Kiwi accents so they infilitrated the Kiwi accent! Whereas Christchurch was settled by the English and I reckon that the average Christchurch person doesn't speak like the guy in the video. Anyway. Just watch it for yourself. Also we do not call lunch 'supper'. Lunch is 'lunch'. The evening meal is 'tea'. I have some American friends and they confuse me with their terms for baked goods. Especially scones, biscuits and muffins. Let me inform you about the correct terms for these baked goods. 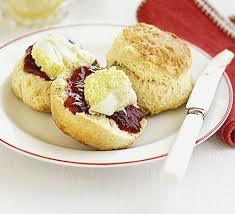 A scone is a single-serving cake or quick bread. They are usually made of wheat, barley or oatmeal, with baking powder as a leavening agent, and are baked on sheet pans. (Definition kindly provided by Wikipedia). They are also AMAZING with jam and cream. These are biscuits. In New Zealand we don't really do 'cookies'. 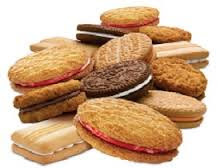 Biscuits are flat (often hard-ish - although soft biscuits like shortbread definitely exist) sweet baked goods. These are muffins. Blueberry muffins to be exact. Muffins are very similar to cupcakes. They are often savoury although you can definitely make sweet muffins. They wouldn't normally be iced (the New Zealand term for frosting is icing) although sometimes you find like glazes or something on muffins. Muffins are amazing. Especially hot out of the oven. Mmm. So there you go!! Your basic guide to lots of random New Zealand things. New Zealand is an awesome place. I've travelled over most of the South Island and a bit of the North Island and I can inform you that it's a beautiful place with friendly people. If you come, make sure you travel south to Christchurch! PS. A massive HAPPY BIRTHDAY to my wonderful Mum who is a year older tomorrow! Have an amazing birthday and an incredible year. :) I love you. Haha, thank you! :) It certainly is. Yes, that is what I've heard. It feel strange for me to call them by anything other than what I'm used to! 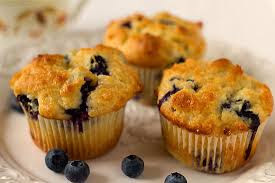 And about the blueberry muffins - yay! Yay for the biscuits scones and muffins! That is exactly what they are. I once looked up a few youtube videos on the Australian accent and none of them sounded remotely correct.... I am like dude what part of Australia did you go to! No one I have ever met talks like that! I know... the Australian accent tends to be very stereotyped (along with all accents actually). I don't know many Australians but I know their accent... and I love it. I love all accents actually! Say, do I have a noticeable accent? Hmmm... yeah, you do have a bit of an accent. It's not hugely strong but it's noticeable. :) It's cool though. Did you ever get New Zealanders who didn't know you commenting on it, out of curiosity? The odd person has asked where I'm from when travellers are present. It's come up more when accents were being discussed already! This was super fun to read! 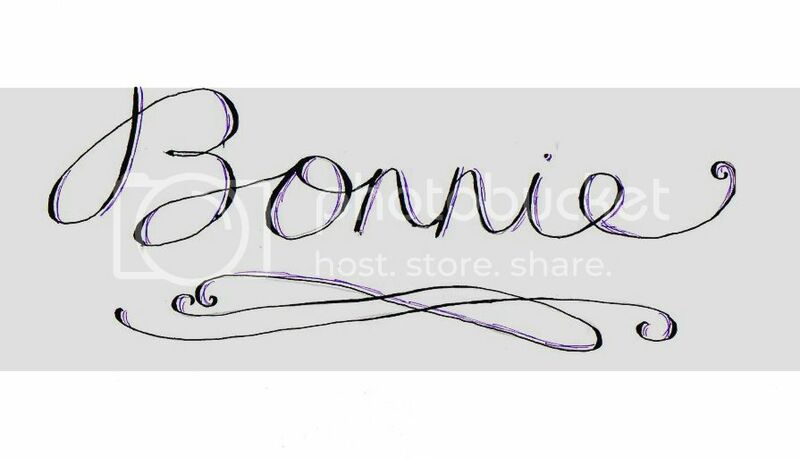 Loved it Bonnie! I love how you all call lunch "tea". I read a book where the people said, "we're going to have a small tea today." I didn't know it meant lunch at that time, but I found out later. And then when I read your post, I realized people still do call lunch tea. Hey Ashley! Thank you for your comment. We don't call lunch 'tea'! Sorry about the confusion. Midday meal = lunch. Evening meal = tea (some people call it dinner, most Kiwis call it tea). Haha, meal names are confusing. :P What do you call the evening meal? This is such a neat little guide to inform people on the great country that is New Zealand. I love the country and have visited a fair few times, indeed the Kiwis are a very relaxed people. One of my favorite places to go when I'm there is Christchurch, such a wonderful place. Thanks! :) I reckon Christchurch is wonderful, too.